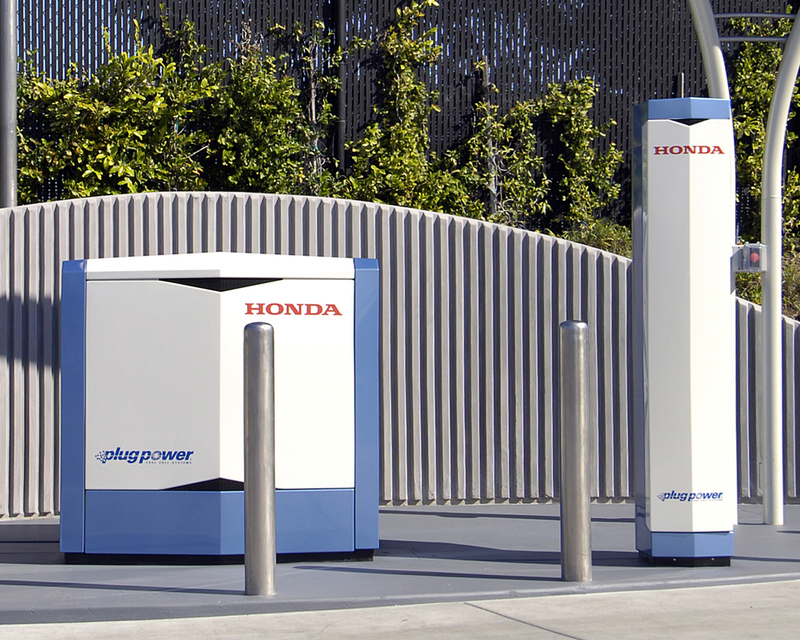 HONDA/PlugPower HES 3 — Brownlie Design, Inc.
Brownlie Design partnered with Plug Power and Honda R&D Americas to design the enclosure for their Generation 3 Home Energy Station, a home refueling unit that provides hydrogen for fuel cell powered cars. It also provides heat for domestic hot water and electricity for the home.in addition to the design requirements for compactness, weather protection, user ergonomics and serviceability; it also needed to aesthetically differentiate itself from existing power generation equipment. Utilizing standard sheet metal forming methods, strong angled surfaces and integrated air flow features gave the enclosure an edgy automotive appearance that is reminiscent of Honda’s Acura product line. The HES 3, in conjunction with the Honda FCX Fuel Cell Vehicle, is a comprehensive approach to the advancement of a hydrogen based transportation system. 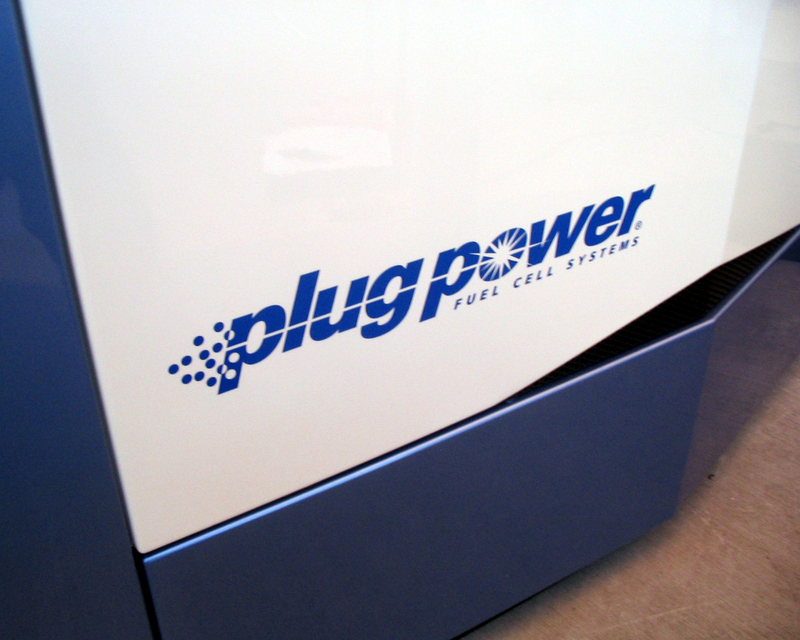 This exciting new product was further distinguished when it won a Gold Medal in the Major Home Appliance category and was awarded “Best in Show” in Appliance Design Magazine’s 2006 Excellence In Design Awards.